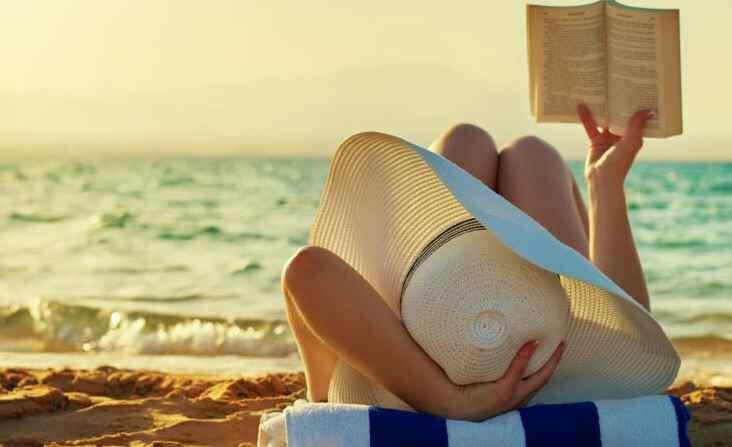 Escape from the city and come and enjoy the first or last sun on Forte dei Marmi beach. Well-kept and elegant environment the restaurant in Forte dei Marmi is open every day not only for hotel guests, but for anyone wishing to savor typical Tuscan cuisine. 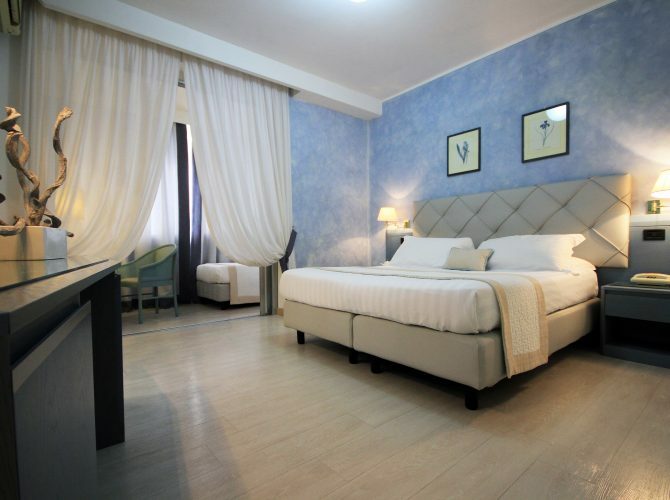 Raffaelli Park Hotel **** is the ideal solution among hotels in Forte dei Marmi not only for a holiday on the beautiful and famous beaches of Versilia, but also for a business stay or for meetings and events. Hospitality is one of our favorable points, courtesy and education are our cornerstones that our direction is proud of! Our staff has always dedicated great attention to services and reception to ensure a perfect stay for all types of guests. In addition to the services offered in each room, our guests can take advantage of tailor-made services. 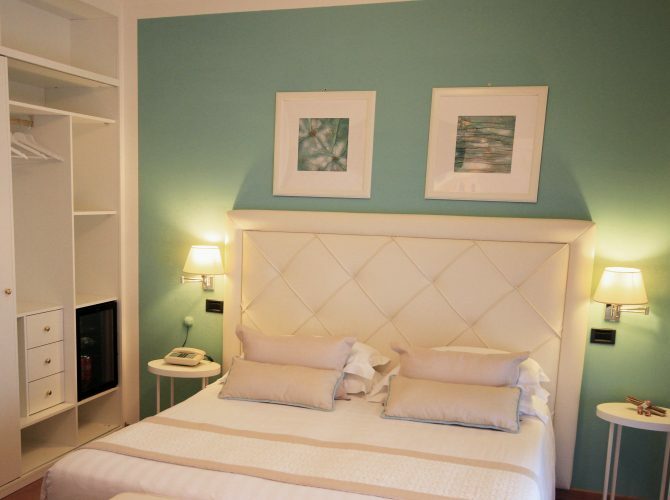 We are located in a great location that allows you to reach the beaches of Forte dei Marmi in 2 minutes. 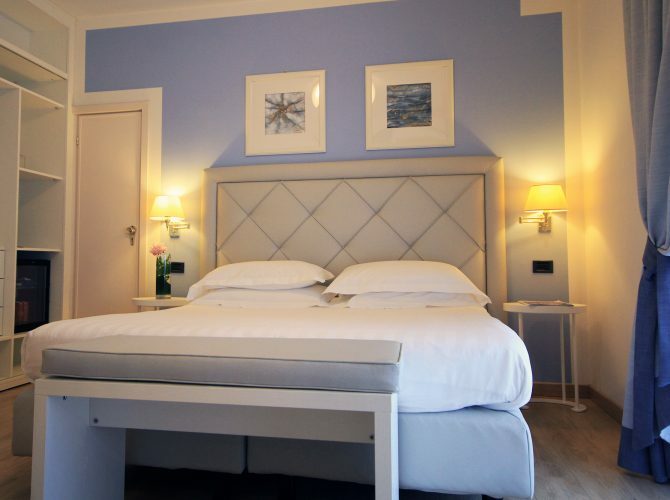 We are located in a great location that allows you to reach the center of Forte dei Marmi in a short time. Cozy surroundings in shades of blue, cherry and orange. Armchairs and desks. Furniture designed to meet the needs of tourists. Breakfast is the most awaited moment! The breakfast buffet is well set up and well cared for in every detail. The experience of tasting quality wines and champagne has allowed us to create our wine shop, superb! From spring to autumn, it is possible to spend pleasant moments at the Raffaelli Park Hotel's Gourmet Restaurant "La Taverna Toscana" in Forte dei Marmi. There are triple rooms, perfectly soundproofed, with all services. 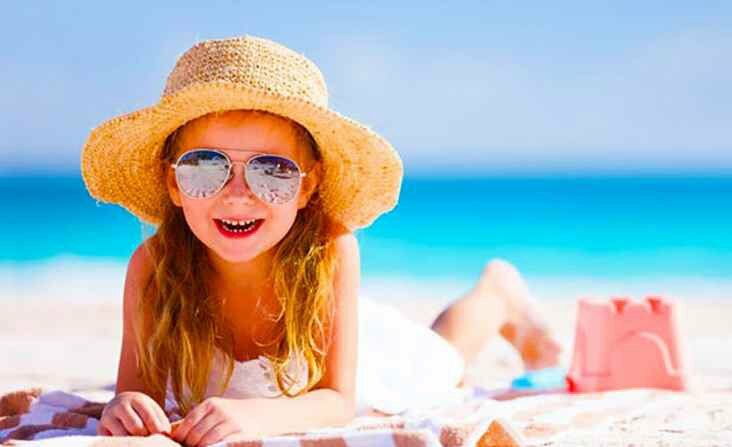 Special offers on direct bookings! At Raffaelli Park Hotel save the cost of one night !!! you are our guest! You can access the best guaranteed rate, based on the period of your request excluding the fees of the portals. Find how. Raffaelli Park Hotel *** 4 star hotel in Forte dei Marmi, has always dedicated great attention to the services and reception to ensure a perfect stay for every type of guest. In addition to the services offered in every room, our guests can make use of services tailored to the hotel. Near the Hall there is a space for playing PlayStation® with many games available. On request you can have a kettle with complimentary Tea and Herbal Teas. We like to pamper you! Our reception will get a cab according to your needs at all hours of day and night.